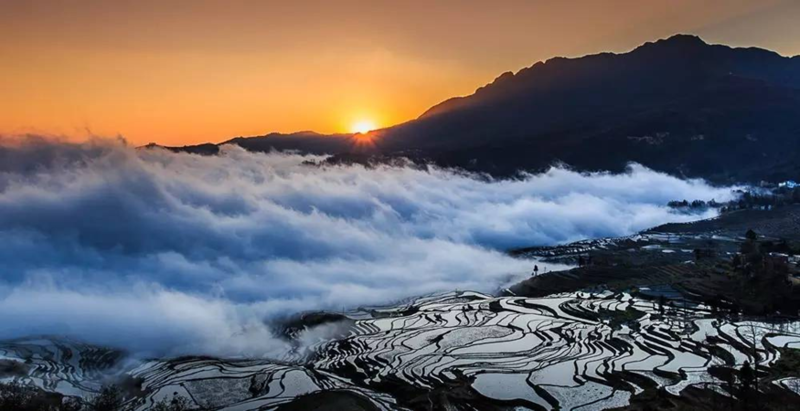 This join-in-group-tour brings you south of Kunming to the ancient town of Jianshui and the highly rated rice terraces of Yuanyang. Jianshui is a city in Honghe prefecture. It was an historic center of the province and remains an important transportation crossroad. 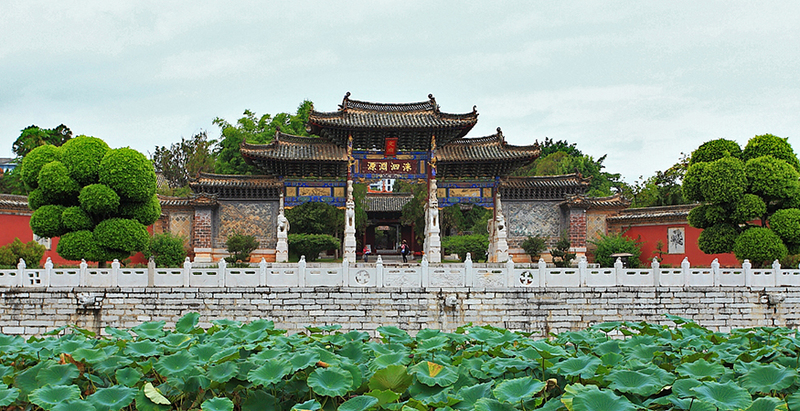 With its large Confucius temple, ancient town and close Swallow Caves it is an interesting place to visit. 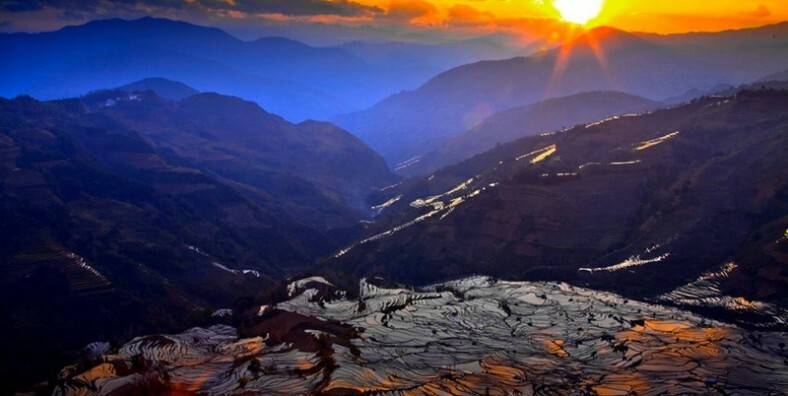 Yuanyang is a place like that with its majestic Rice Terraces. You can find amazing views all along your trip here. Prepare to enjoy your way. At 08:30 am, meet your tour guide & driver at Longteng Hotel. 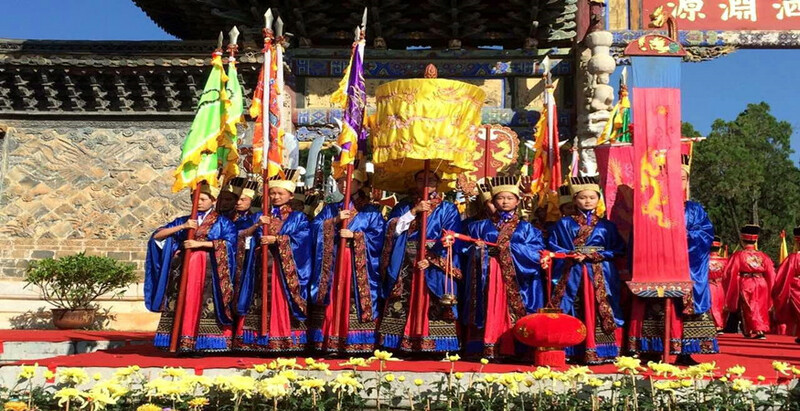 Then head to Jianshui and stop to visit Xingmeng Mongolian Village on the way, the biggest Mongolian village in Yunnan. After that, continue the drive to Yuanyang Hani Rice Terraces. Visit Qingkou Village and Qingkou Hani Rice Terraces. 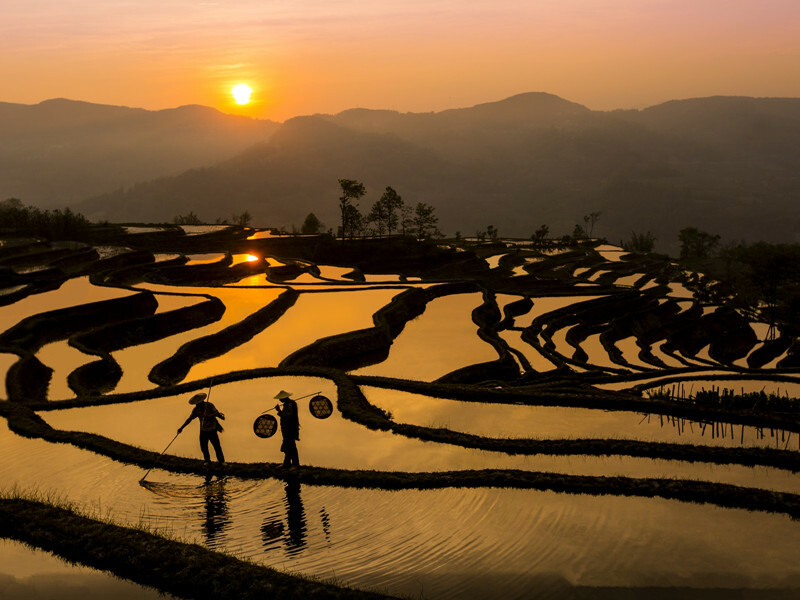 Enjoy the sunset view of Bada Rice Terraces. 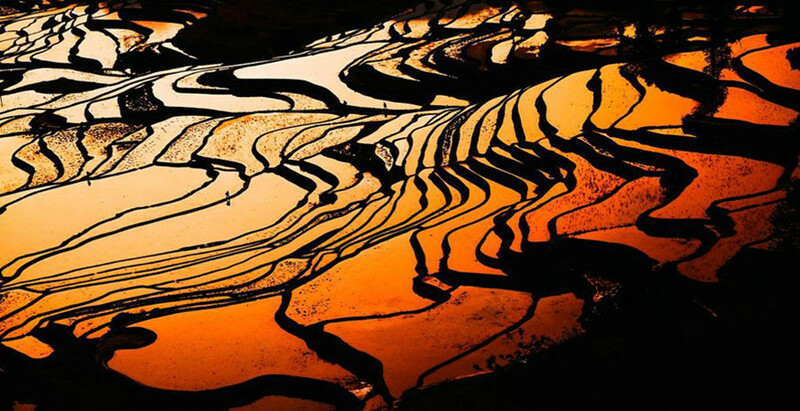 Get up early and enjoy the sunrise view of Duoyishu Rice Terrace Fields. Then have breakfast at hotel and drive to visit local ethnic Market. After that, visit the original mushroom-shaped houses in Azheke Village.. After lunch, drive 6 hours back to Kunming. Service ends.